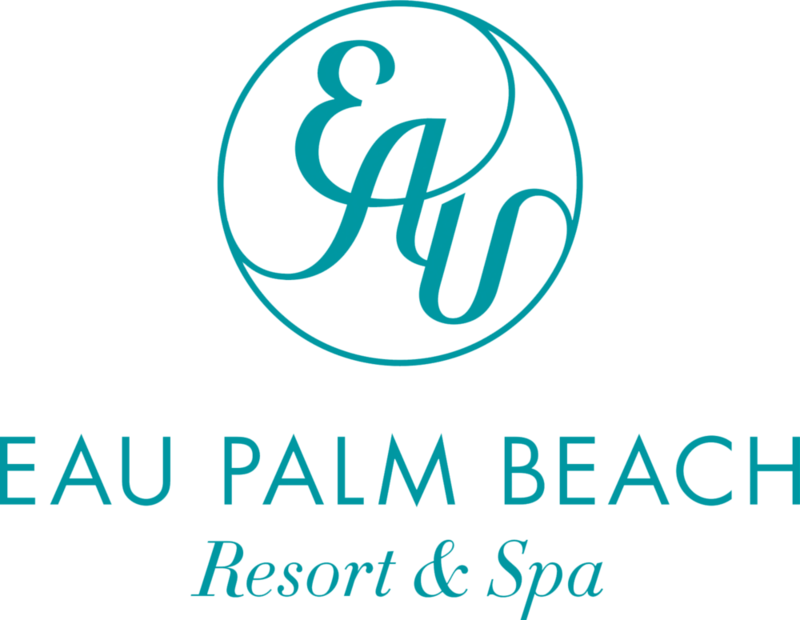 The Eau Palm Beach Hotel & Spa is a ★★★★★ hotel overlooking the ocean and is 11.7 miles north of Delray Beach. Situated on a private beach on seven acres of oceanfront with lush tropical gardens, guests are welcomed with champagne, breathtaking ocean views, and cooling tropical breezes. Indulge in the warm Florida sunshine, sumptuous accommodations, your own private cabana and the award-winning Eau Spa. 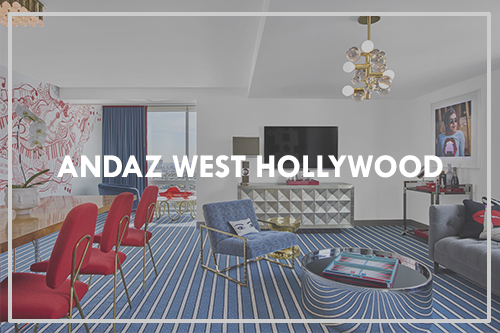 Miles away from mainstream, the resort radiates the new-fashioned Palm Beach luxury.